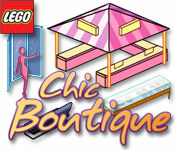 Welcome to LEGO Chic Boutique! Do you have the skills to run the coolest fashion chain on the planet? Do it one store at a time by creating fabulous accessories to sell to customers. 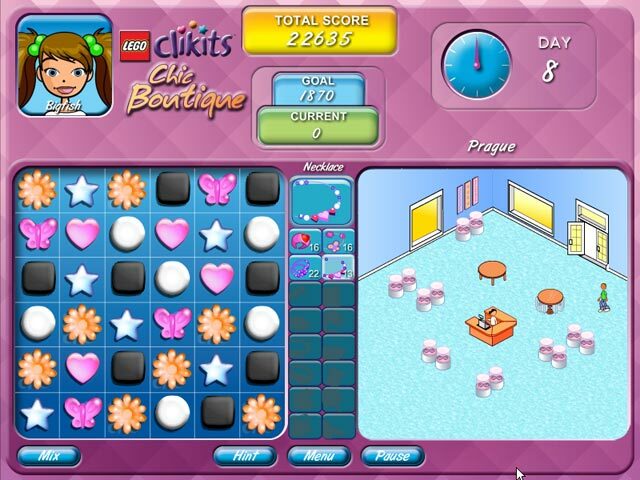 Make matches in the challenging puzzle to stock your inventory, attract customers and have successful boutiques. 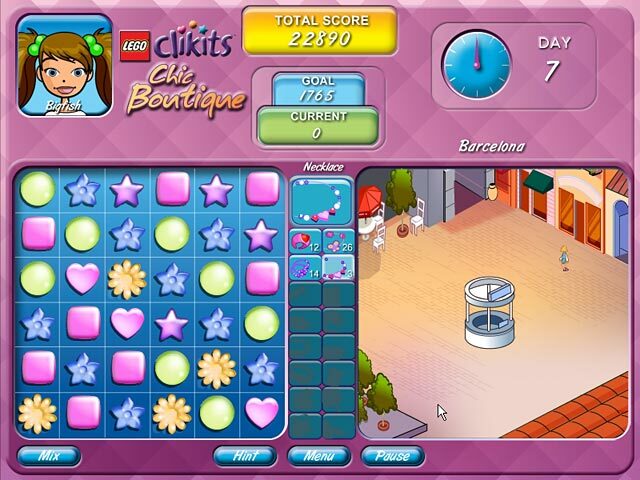 Create your own custom avatar. 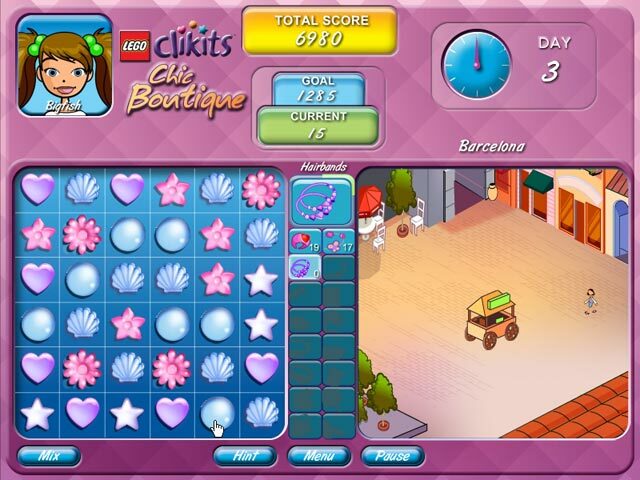 Match puzzle pieces to create and sell fashion accessories in your very own boutiques around the world.